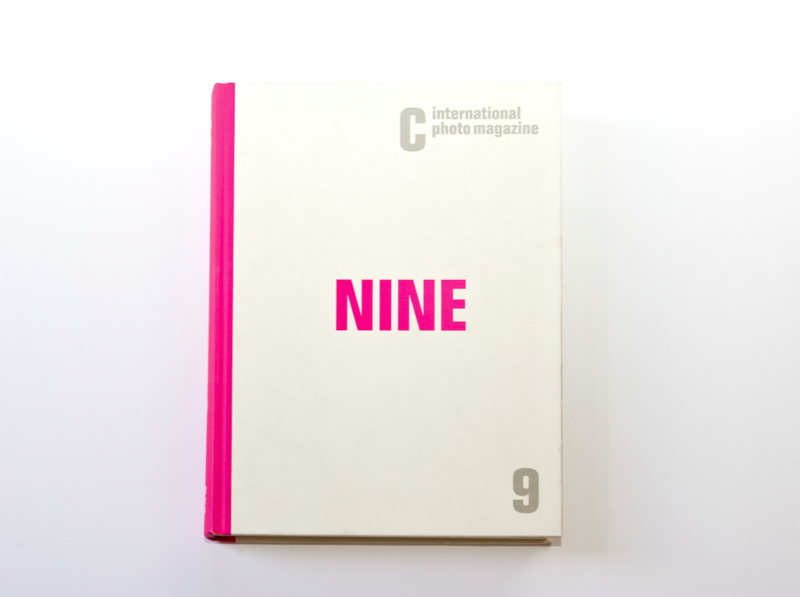 C Photo Nine explores the role of women in photography. The work of nearly thirty artists, both in front of and behind the camera, helps us redefine the representation of women. ​Interviews and Essays: Kathleen Bühler, Aminatta Forna, Lola Garrido, Cara Phillips, Jindrich Toman. Collector: From Lola Garrido’s private collection: Diane Arbus, Julia Margaret Cameron, Henri Cartier-Bresson, Alberto García-Alix, Dorothea Lange, Inge Morath, Edward Steichen, amongst others. V&A Museum: A selection of photographs which reflects the museum’s longstanding commitment to the photographic medium: Francis Bruguière, Philip-Lorca diCorcia, Chris McCaw, Tony Ray-Jones, Alfred Stieglitz, Charles Thurston Thompson, Tim Walker, amongst others. Archive: Professor Jindrich Toman’s collection of early twentieth-century magazine covers which includes images of the ‘New Woman’. 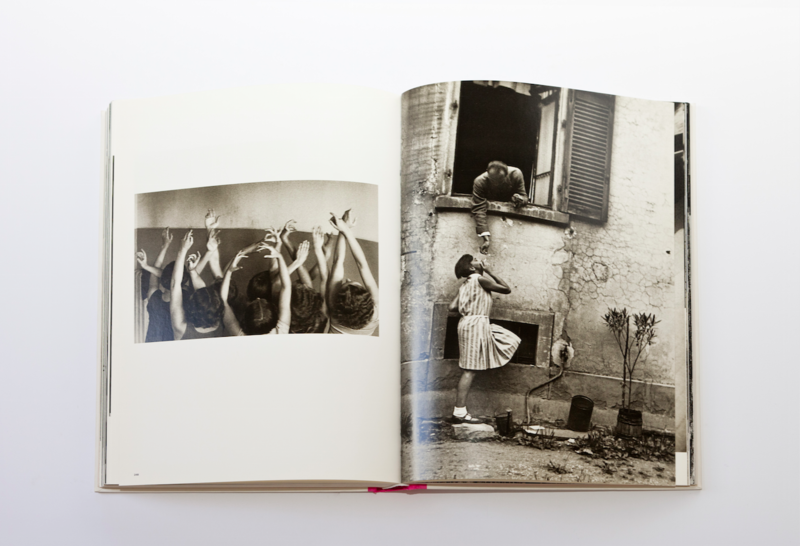 Vintage: C Photo devotes a retrospective portfolio to the twentieth-century photographer Ilse Bing. Guest: Ugo Rondinone presents a series of images of his right and left hand created at twelve distinct planes. C Action grants were awarded to Jordi Gual and Veru Iché.